NB: Cornflower Compressor requires either Audiobus, Inter-App Audio or AUV3 capable applications in order to operate. 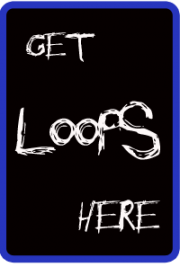 See http://audiob.us for more information. 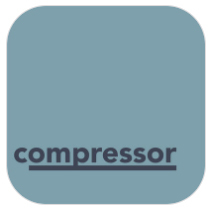 compressor preview from Timothy J. Barraclough on Vimeo.